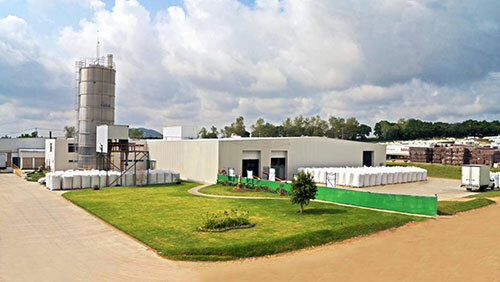 Indorama Ventures EcoMex S DE RL DE CV (EcoMex) is one of Mexico’s foremost PET recyclers, with a flake processing facility. This facility uses technology and equipment imported from Germany, the US and China. As one of Mexico‘s largest PET recyclers, EcoMex has a broad bottle sourcing network, facilitating maximum supply chain efficiencies. EcoMex supplies washed flakes to Indorama Ventures’ PET plant in Queretaro to make PCR resins under the brand FuTuRePET®.